OPEN-PIT BBQ ALMOST SOLD OUT! 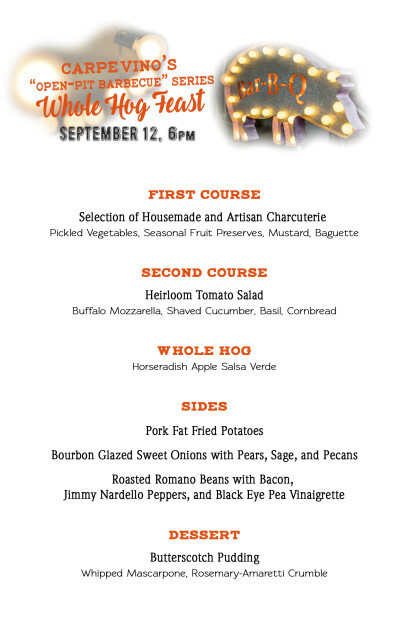 RESERVE “WHOLE HOG FEAST” TICKETS NOW! ALMOST “SOLD OUT” – less than 24 HRS!